Android app development is not as black as it is painted. 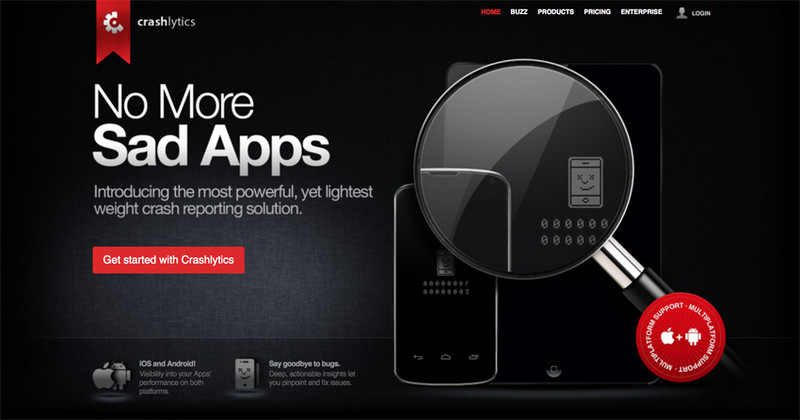 Nowadays there are lots of tools and solutions that can make Android app development much better, faster and stronger. 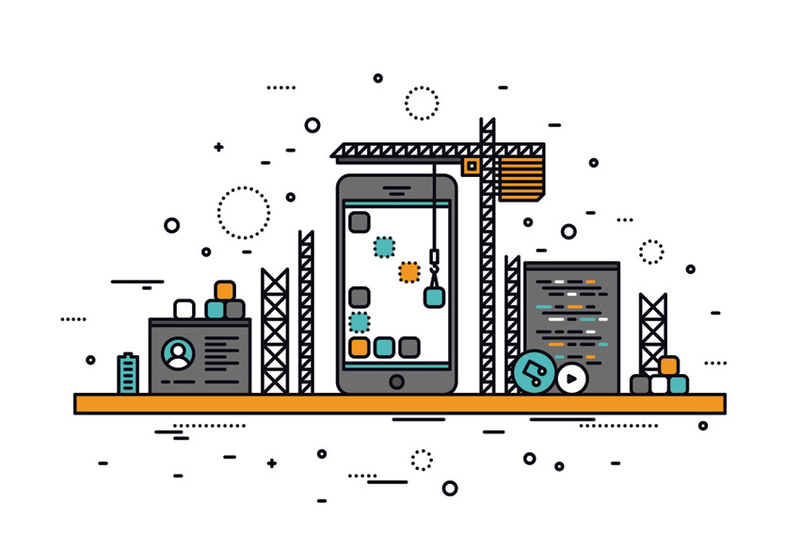 Umbrella wants to share with you our favorite Android frameworks, libraries and SDKs that can help you to optimize your mobile app development processes. You might say that you always have to pay the piper. But our experience has shown that good-quality frameworks don’t always require payments, so we don’t mind to use open source frameworks. ReactiveX is a framework encapsulating the best of the Observer pattern, the Iterator pattern and functional programming. It’s an all-around framework that combines frontend and backend being available on various platforms. Realm is a framework for mobile databases that can be a meaningful alternative to SQLite and Core Data. Realm prioritizes the speed and simplicity of the development processes and is available on all the major platforms. Retrofit is a type-safe HTTP client for Android and Java. It’s an essential API tool for the client-server apps. Butter knife provides a simple and handy solution to simplifying code when binding data for Android. Android Data Binding is another library to configure your app to use data binding. This frame allows synchronizing your UI with your specific application logic. Crashlytics is a powerful performance SDK for both Android and iOS. Crashlytics provides you with app analytics and gives you detailed crash reports with the exact line of code where the error is. 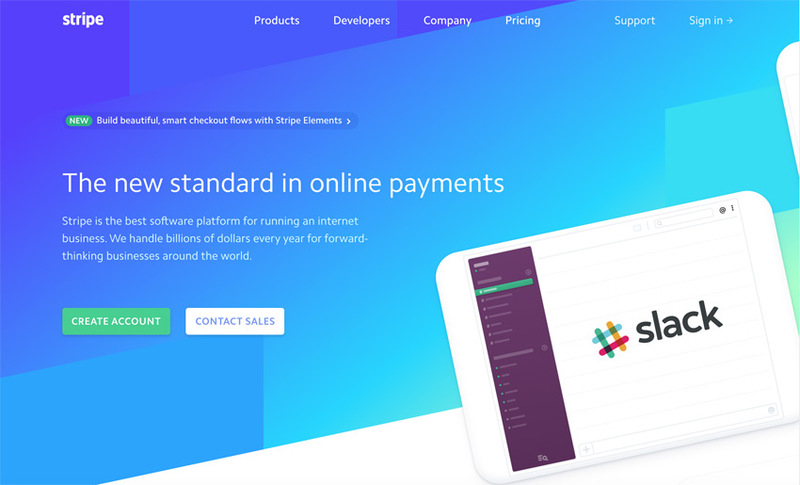 Stripe is a framework that allows integrating payment processing into your app. Transactions are conducted in a seven-day period, during which Stripe profiles the parties involved to protect against potential fraud. Picasso is a powerful library for photo editing, dating and social apps that helps to download and cache images. Picasso also provides a set of options for the image editing. 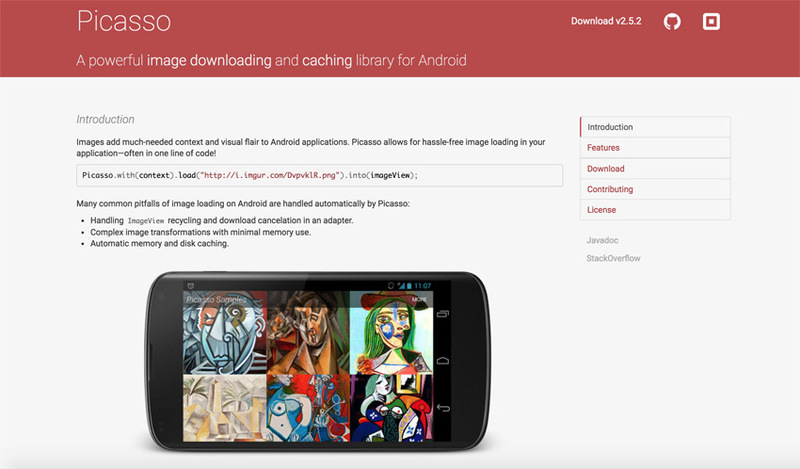 Fresco is a multi-function Facebook’s Android library for an asynchronous load of the images and their displaying. Fresco has 3 levels of cache: two in memory and another in internal storage. 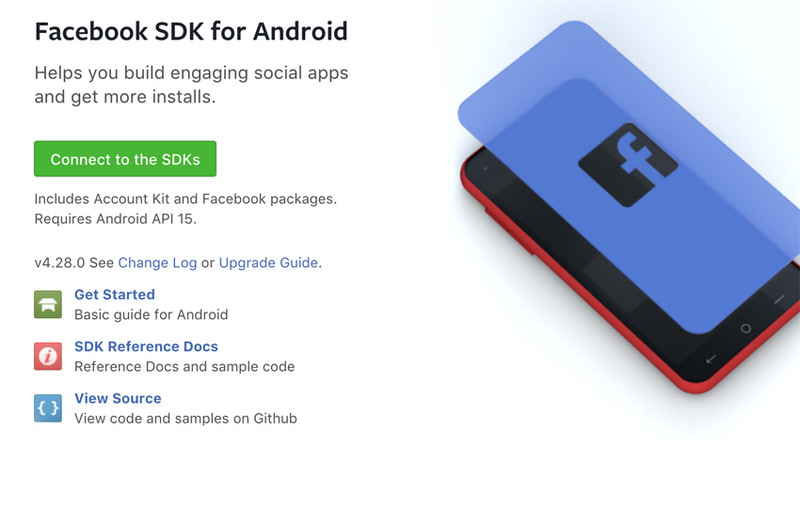 Facebook SDK is an official kit that helps to build engaging social apps and add optional features. It contains 6 SDK components that can be used independently: core and analytics, login, sharing, places, messenger and app links. Twitter SDK is a kit offering features similar to those that Facebook SDK provides: TwitterCore for login and API success, TweetUi and TweetComposer for easier tweets displaying and composing, Twitter +MoPub for app monetization. Google analytics is a practical tool for collecting digital data about users’ experience in your app. Google support library, built for the latest Android release, some apps cannot be supported by the older Android versions. For those cases, there is Google support library that can make you modern UI compatible with older versions of Android making your apps available for a wider array of users. Unfortunately. free solutions don’t always meet our demand and we’re bound to use paid software. 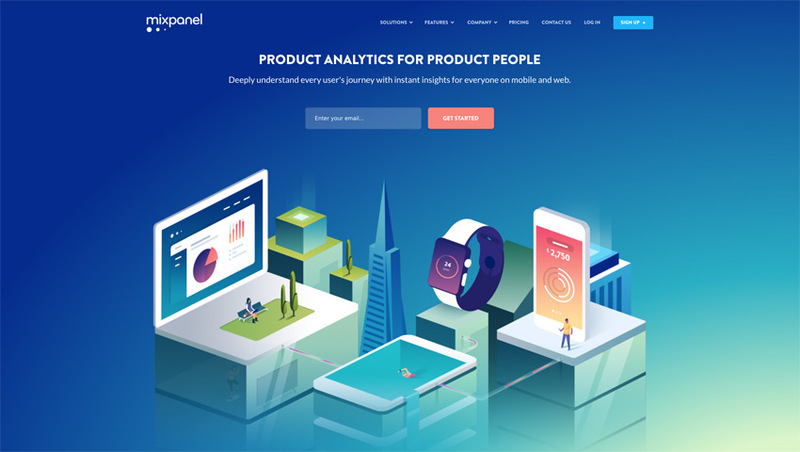 Mixpanel analytics is a commercial alternative to the Google Analytics. It provides a deeper insight into what users are doing on your site and what features they like most. You can get a basic functionality for free, but you should pay for me. Mixpanel analytics is more complex than Google Analytics and more preferable for the event tracking. Evidently, there are lots of options for every taste and budget. We have shared with you the best solutions that we personally like most. If you don’t know what to choose for your project ask Umbrella. How to enhance the performance of your mobile app? Why Android App Development is the Future of Tech World?